While certainly a concern for the homeowner, termites seldom pose problems for the home gardener, since wood and paper are the best sources of cellulose, their primary nutrient. Occasionally, however, termites may tunnel through the woody stems of geraniums, causing plants to turn yellow and die for no apparent reason. Dig up and destroy infested plants, and check wooden structures nearby for termite infestations. 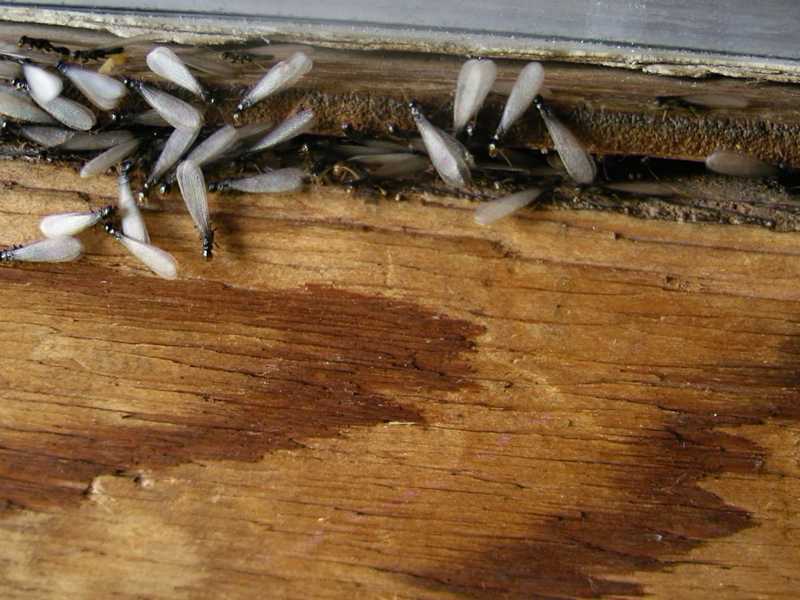 Unfortunately, if termites are making a meal of these structures, the services of a licensed pest control operator are usually needed, since termites have not been successfully controlled with any methods other than chemical control. Look for a reputable firm that will guarantee its work. 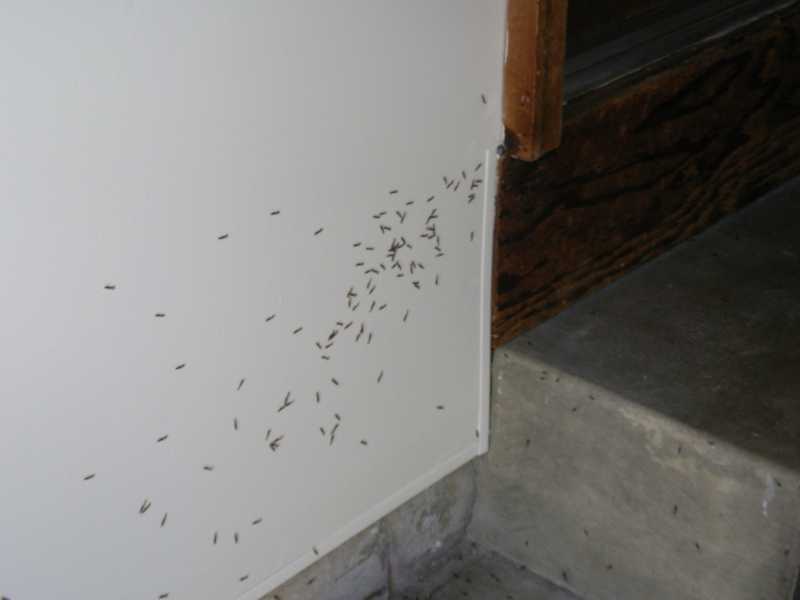 There are a few rules of thumb that home gardeners can follow to prevent termite infestations in their homes: keep the area under the home dry; don't let shrubbery block the breathing vents in the foundation; don't let sprinklers wet the stucco; avoid increasing the outside grade against the foundation; and avoid building window boxes against the house.